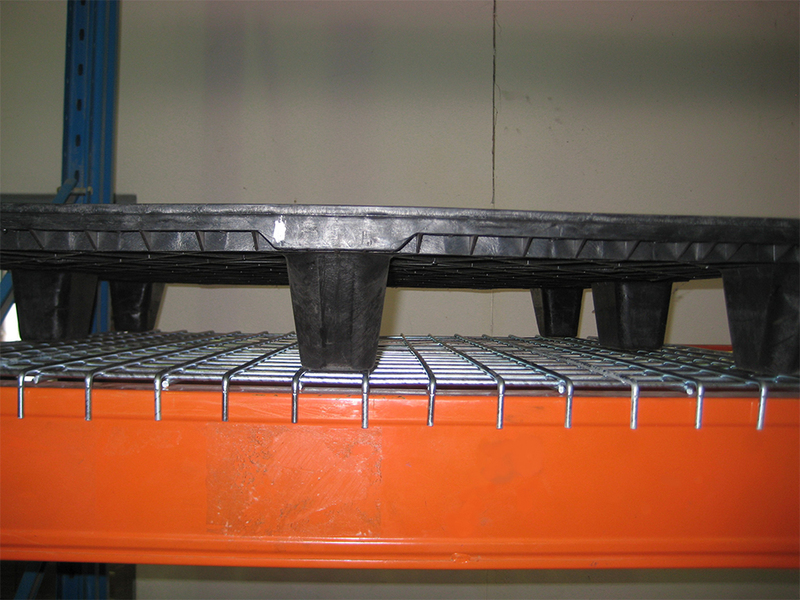 Mesh Decks are protective grids designed largely for use with cantilevered racking. 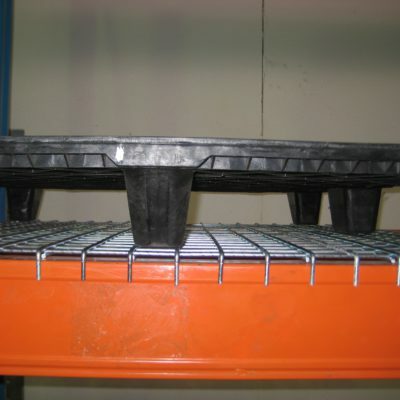 They provide protection from falling debris as well as support for plastic pallets in applications like cold stores where brittleness is a concern and wood is not an option. Mesh Decks can also be used to protect the components within mobile storage unit base structures, preventing debris from fouling the mechanics of the system and causing technical problems. Easy to install, Barpro Storage’s Mesh Decks are made from either 5mm or 6mm galvanised steel rods, with apertures to suit your pallet type and weight.